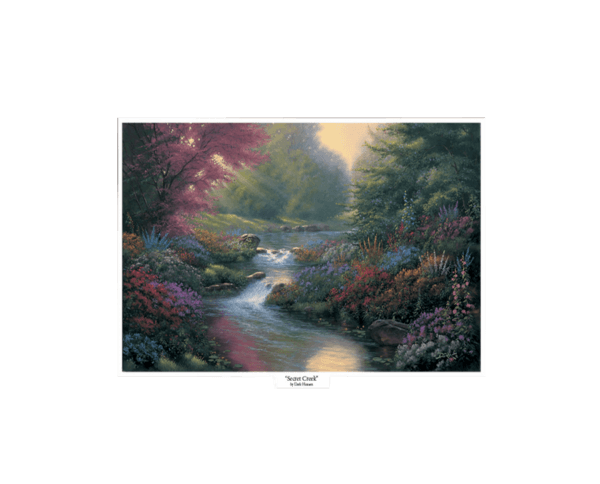 This beautiful piece of artwork by Derk Hansen is titled Secret Creek. 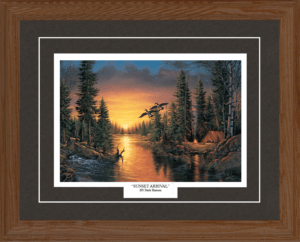 Size Choose an option7.75" x 12"14" x 18"17" x 21"13.5" x 21"20" x 28"24" x 32"
This beautiful piece of artwork by Derk Hansen is titled Secret Creek. 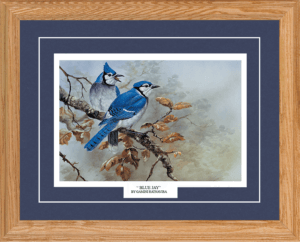 It is presented on high quality, 100 lb. dull lustro paper for a superb finish. 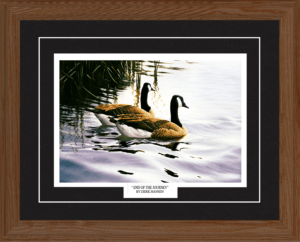 This open edition print can be framed and matted with a premium bevel cut double mat with V-groove and title drop. 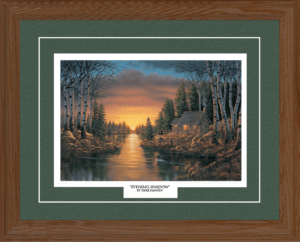 This lovely piece of home décor makes an excellent gift for any friend or family member!